At the age when most kids, if they could be weaned away from their play stations would still be sticking to the same three guitar chords, Deep City are already ascending to the next level. 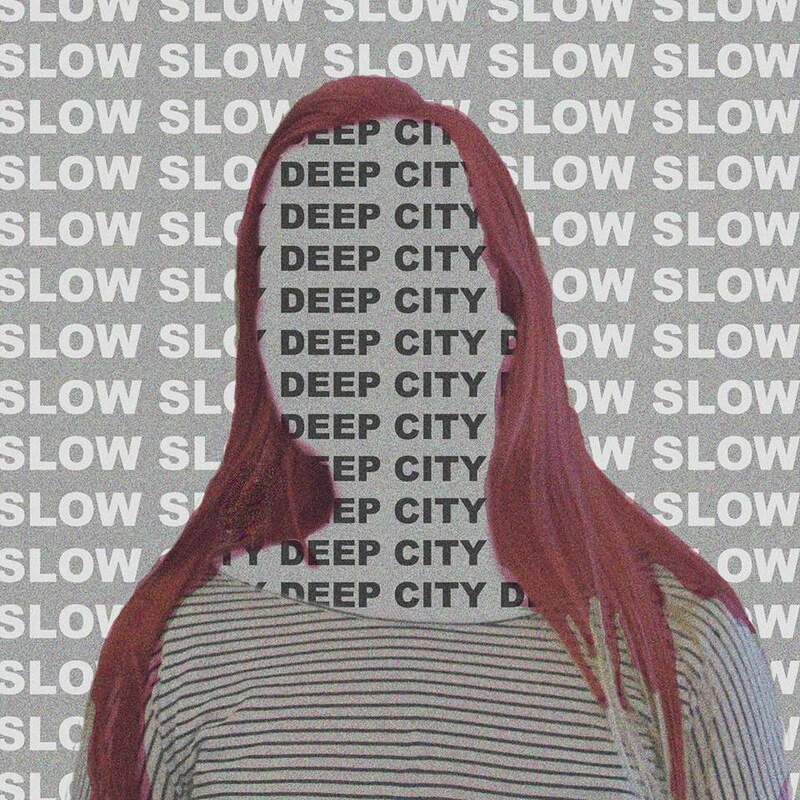 Inspired by the 1975, Deep City’s music consists of moodily dark atmospheric samples and darkpop guitar tones; combining their love of 80s and 90s synth sounds with 21st century pop sensibility. In 2016, the band’s track ‘Where Are We’ featured on a Record Store Day vinyl release for R*E*P*E*A*T Records which saw them received radio airplay from Steve Lamacq at BBC 6 Music. 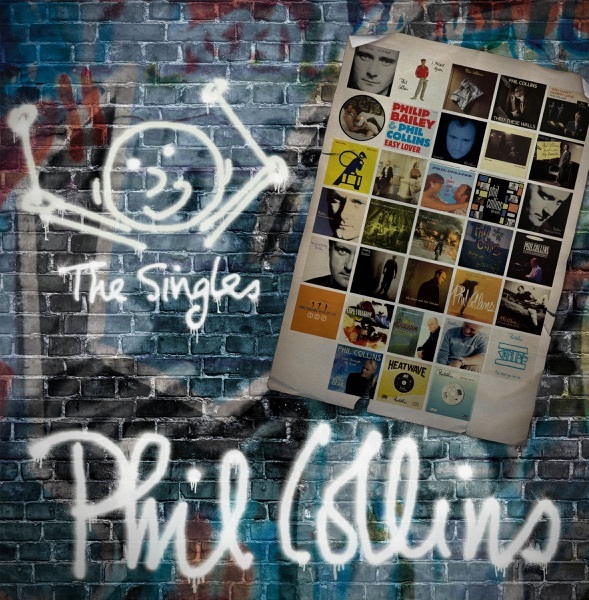 In the same year they won the ‘Ones to Watch’ award at the prestigious Cambridge Band Competition, reached the final of BurySOUND and won the NMG Award for ‘Best Group 18 & Under’ which was judged by a panel of music industry experts including Sheila Ravenscroft, wife of the late legendary BBC Radio DJ, John Peel. 2017 will see the band release their new single ‘What Happened?’ and their debut EP backed with support from BBC Introducing. The band comprises of vocalist and guitarist Stanley Horseman, lead guitarist Lewis Moran, bassist Stephen Farrell and drummer Alex Dixon.